– At the end of the movement straighten the arms to make exhalation. 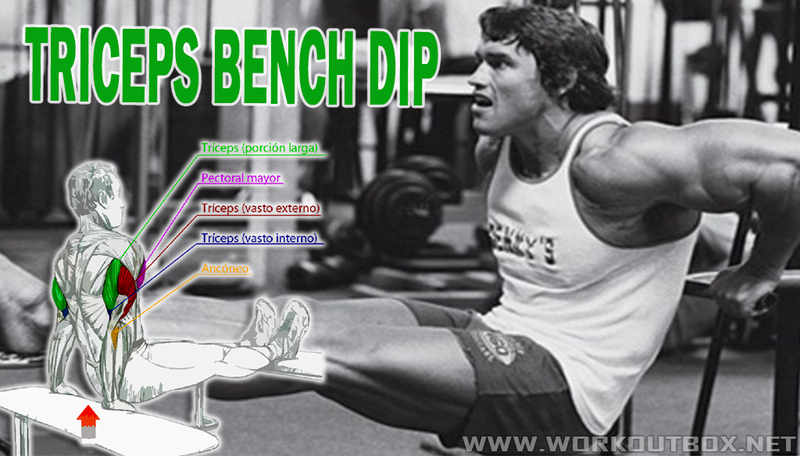 This exercise is working the triceps, pectorals and anterior deltoids. To further increase the load, put on the front surface of the thigh weights.